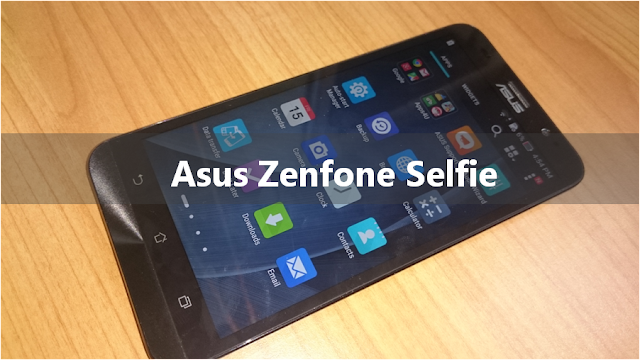 The Asus Zenfone Selfie is already in the pipeline for June 2 release at Computex 2015 in Taiwan. The company is still banking on to the popularity of the Zenfone 2, but would you root for the Zenfone Selfie? The Asus Zenfone Selfie is already in the pipeline for June 2 release at Computex 2015 in Taiwan. The company is still banking on to the popularity of the Zenfone 2 with it releasing several spin-offs of the popular device. For one, there's the Zenfone 3 which currently passed Chinese certification board, but we are more interested with the Zenfone Selfie which primarily packs the same internals as the Zenfone 2 while packing big bump in the front camera. The Asus Zenfone Selfie will boast a 13-megapixel front sensor with dual-LED flash. Likewise, it will also pack the same 13-megapixel sensor at the back panel. We knew that the Zenfone 2 only includes 13MP/5MP camera combination. In terms of design, the device will also feature the rear volume keys and the concentric circle-design. The Asus Zenfone Selfie will come with 5.5-inch screen real estate together with an Intel mobile processor under the hood. There also no information about the RAM yet; however we could get a 2GB or a 4GB variant. We will see on Tuesday.